Arranging and classifying thousands of images is a tedious job. Prior to Lightroom, many photo editors have repeatedly complained on this issue and asked for a solution. 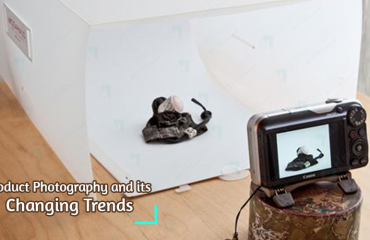 Lightroom came out as a gust of fresh air as it helps you in connecting the images to a catalog file which only trace when the changes are made but keep them unbroken when they are saved; as a result of which, lot of processing power and storage space can be saved. 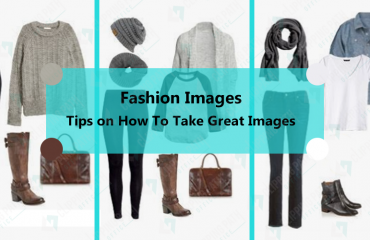 Irrespective of the number of pictures that you have saved in the catalog, it only require few seconds in Lightroom to open the images and list them together for spontaneous access. If you have emerged keywords to your images then it becomes convenient to locate them in the computer system. But at the same time, inserting keywords with each image could be demanding, especially when you have so much work to finish already. 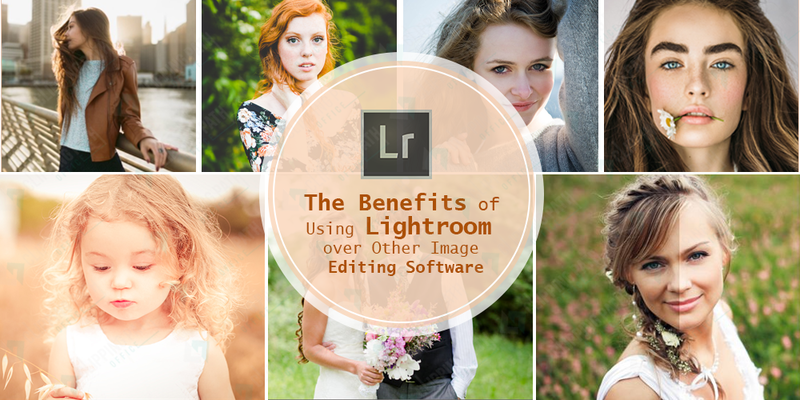 Well, this is one other perfect boon that makes Lightroom bright and shine. It allows the user to add keywords while they are importing the images. It can also be added to a group of choice images. The work can also be done with ease with the help of painter tool. You can also make another interesting choice by assigning keyboard shortcuts to a set of keywords. Not all the image editing software provides the option of on image editing. But Lightroom offers this feature which is very helpful for the users. This can be conveniently processed with the help of an arrow that come into view on the image. It will appear to you like a small circle with two arrows on it, one is above the circle and another one is beneath it. The tool can be located under the Tone Curve and The HSL/Colors/B&W panels. Various local adjustments can be made with the help of this tool. You can also aim specific parts of the image. The adjustments are hence made more innate and resourceful. You must have observed that while you use Photoshop, it is required for you to save the image separately before making the edits. In Lightroom, you don’t have to do any such thing. They are robotically saved in your catalog’s database and don’t mess with the individual pictures. As if this feature wasn’t enough in itself, Lightroom also keeps a record of all the editing changes that have been made at each step of your photo. You cannot even remotely find such a feature available in Photoshop. Thus, Lightroom is surely more resourceful than P.S. in multiple ways. The history is displayed in the navigation panel and it can be viewed any time. Tagged under: Benefits of Using Lightroom, Editing Without Saving in Lightroom, The Benefits of Using Lightroom, The Benefits of Using Lightroom over Other Image Editing Software, Why Lightroom is the best option? 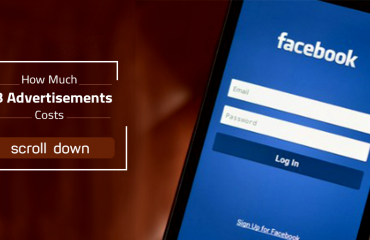 How Much FB Advertisements Costs?